Its first London concert was reported to have filled the hall ‘with golden tone which enveloped the listener’. 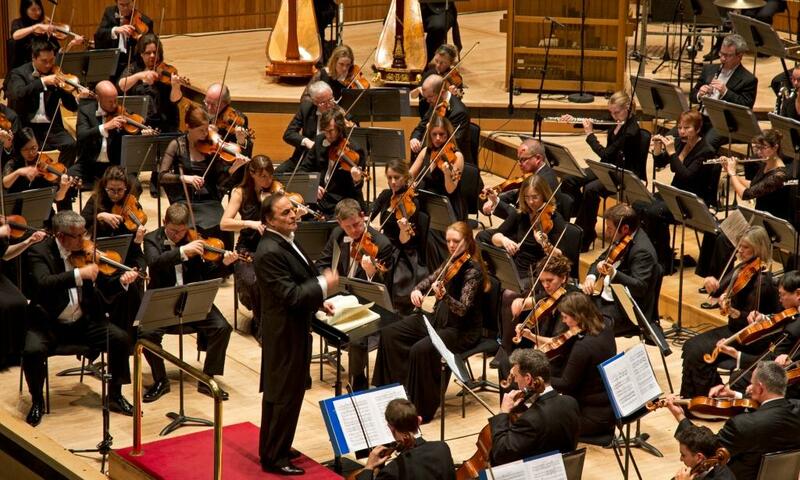 Since that 1946 performance, the Royal Philharmonic Orchestra (RPO) has upheld the legacy of its debonair founder Sir Thomas Beecham and is proud to be approaching its seventieth year of success. Intermusica has a touring relationship with the RPO stretching back over fifteen years, including visits to Switzerland, Spain and China for the spectacular re-opening of the Shanghai Concert Hall. The RPO has always prided itself on the artistic calibre of its conductors, including Rudolf Kempe, Antal Doráti, André Previn and, more recently, Daniele Gatti. Other highly regarded artists who regularly take the podium today include Principal Guest Conductor Pinchas Zukerman, Principal Associate Conductor Alexander Shelley and Permanent Associate Conductor Grzegorz Nowak. 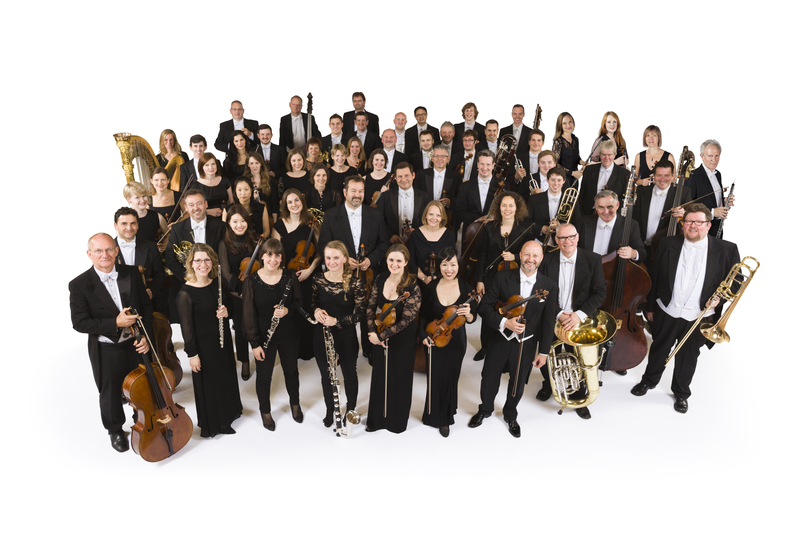 The orchestra enjoys a busy schedule overseas, undertaking several international tours each year, with recent engagements including concerts in Mexico, Switzerland, Germany, Spain, Poland and China. Forthcoming highlights include performances of Berlioz’s Les Troyens in Geneva with Charles Dutoit, alongside further concerts in Lyon and Rolle with the pianist Khatia Buniatishvili; tours to Turkey and Italy with artists including Pinchas Zukerman, Sarah Chang and Denis Matsuev, and a month-long tour of the USA in January 2016 with Pinchas Zukerman and Jonathan Biss. Vasily Petrenko will join the RPO as their new Music Director from the 2021/22 season onwards, taking up the role of Music Director Designate in August 2020. The Royal Philharmonic Orchestra travelled to China for the Opening Gala celebrating the reopening of the Shanghai Concert Hall following a complete re-build and refurbishment.